Home » Luxe Studio Condo In the Heart of Billionaire’s Row! Luxe Studio Condo In the Heart of Billionaire’s Row! Room Size 595 sqft sq.ft. 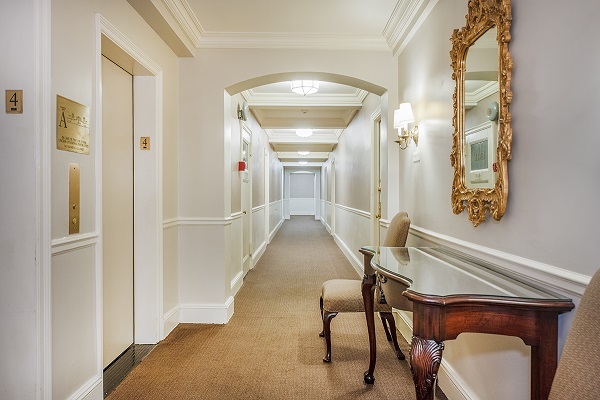 Built in 1929 this landmark building, Parc Vendome is one of the top established doorman condominiums in the city. 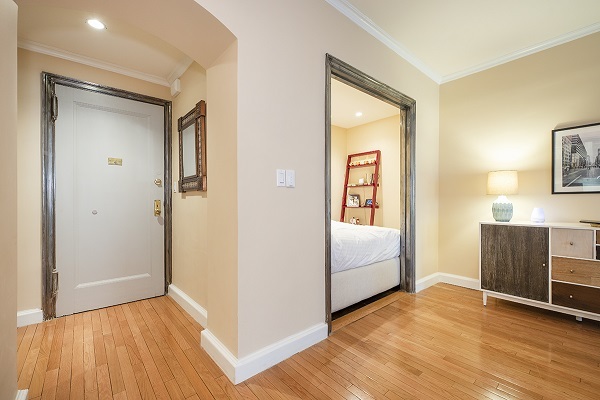 Located in the heart of Manhattan’s Billionaire's Row, this spacious studio apartment is 595sqft. A perfect pied-à-terre in "Pristine Condition"
Designed and recently renovated by an international architect. 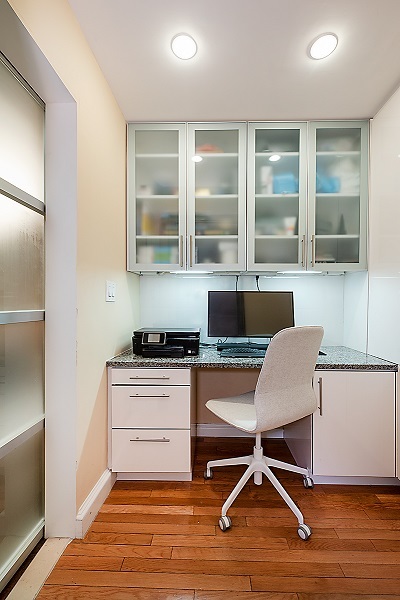 It features a separate kitchen, sleeping alcove, a small office area, large Elfa walk-in closet, and designer bathroom with Toto toilet, and NK Porcelanosa bathroom fixtures. 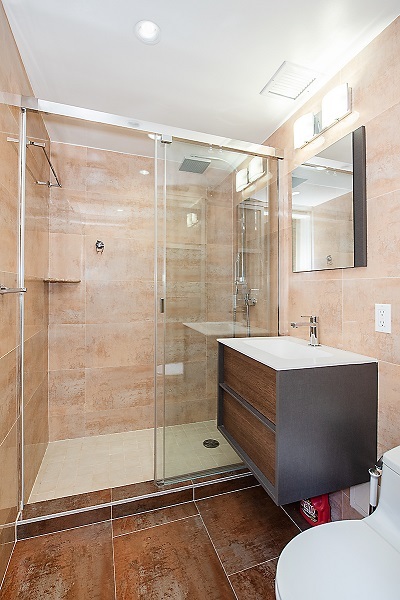 This high quality renovation maximizes space and incorporates original detail. It exudes elegance and warmth. Cozy living room area has select grade oak floors, coffered ceilings, restored metal door frames, crown molding, and granite window sills. 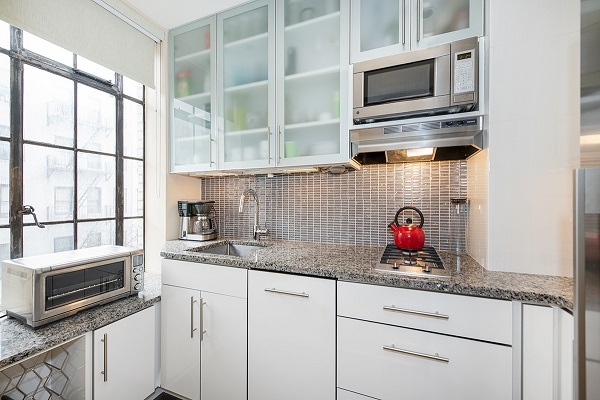 The kitchen comes with a stainless steel refrigerator, granite counter top, cook top, tile backsplash, microwave and Miele stove and dishwasher. 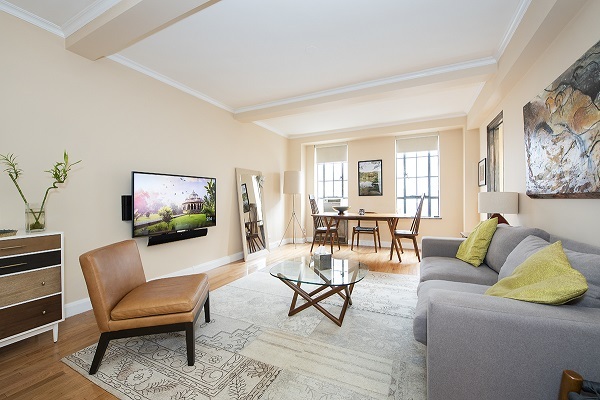 Parc Vendome is a very close to Central Park, Carnegie Hall, Time Warner Center, Lincoln Center, Columbus Circle, Whole Foods, Mandarin Oriental, and many top restaurants/bars. Condo is also available furnished. Schedule an appointment to view this condo today with Kamran Chaudhry!